Learning Journal Post 12: How Do We Solve a Problem like Reading Levels? This post was inspired by a classmate’s post (which was inspired by another classmate’s post-one more and we reach full postception status) about reading levels. I was drawn to this post because reading levels are something that has come up frequently at my library. The admins and teachers are very hung up on reading levels. They even have an app for it that they can scan the book and it will tell them the level! They want the books organized by reading level. 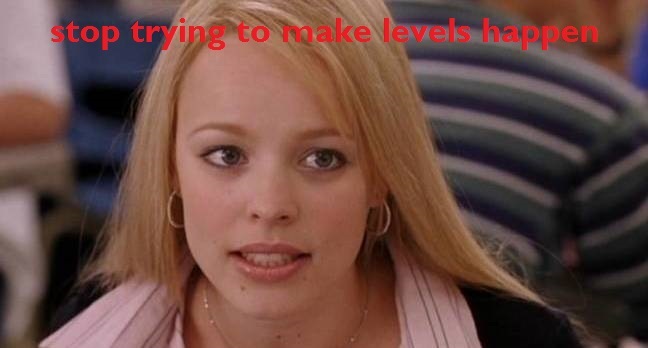 So how do we solve a problem like reading levels? (Sorry, if I was going to have that earwig, so are you.) Like I said, they are very hung up on reading levels. I am not. I think, for the most part, reading levels are bunk. I think not only do they not really tell you anything about the book or the reader, I think manufactured reading levels can hold students back. For the record, I lump reading levels, AR or Accelerated Reading and Lexiles into the same category that I generally call “reading levels.” I know that there are differences, but the goal for these systems all seem to be the same in many ways, so I’m going to talk about them in that way. Sanderson states we should take reading levels “with a grain of salt.” As a former teacher with experience working directly with students and reading levels, I trust his judgement, and he’s not alone in his distrust for reading levels. Reading levels have many critics. Mark Pennington is a reading specialist who writes a publishing blog. He says Accelerated Reader programs can limit reading and limit selection. In addition, AR is biased to big publishing houses and marginalizes smaller and independent publishers. On the blog Unleashing Readers, Ricki Goldberg says that students internalize reading levels. For better or worse, students begin to identify themselves as their reading level, which can further drive them away from reading. She goes on to posit that it’s perhaps fear that we’re not challenging students enough (not likely to be remedied by Common Core Standards) that leads educators to rely on reading levels. Mike Mullin (author of Ashfall, now next on my reading list) describes on his blog an interaction with a parent who wanted to know the Lexile level for Ashfall because her daughter wasn’t allowed to recieve credit for reading any book with a level below 1000. Her daughter was in the sixth grade, and the mother was asking about a YA novel that is a realistic and violent depiction of a post-apocalyptic world. Ashfall didn’t make the cut at 750. 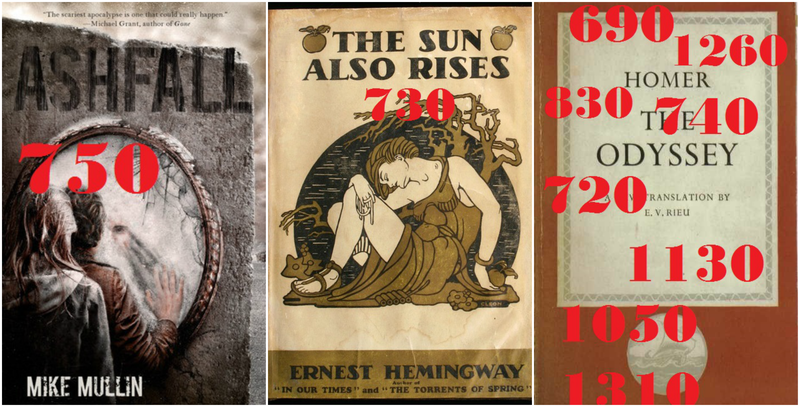 For reference, Mullin explains that Hemingway’s The Sun Also Rises is a Lexile of 730. I also looked up The Odyssey by Homer. It had Lexiles ranging from 690 to 1310, depending on which edition (and most likely the translation) of the book. This is the problem with Lexiles and often systematized reading like leveled reading or reading levels often miss critical nuance and context that make texts relatively complex. Hemingway is known for using short sentence structure, a feature that would drive down its complexity score. On a related note, since it’s National Poetry Month: how do collected works of poetry score in these systematized reading methods? Id Maya Angelou now “too easy” for the sixth grade? Is Rumi? In his post To Lexile or Not to Lexile, literacy expert Timothy Shanahan explains how Lexile numbers can mispredict the difficulty of texts (see Ashfall example above) because they are based on only two variables and even evokes Hemingway as well to drive home the point of misprediction. In another post (available on the internet archive) Shanahan writes about the lack of evidence and research into readability measures. He further states that reading levels allows for minimal teaching, presumably because the levels are taking the brunt of the assessment rather than the teacher. Leveled reading developed as early as the 1940s and was originally based on…no research. Pondiscio states that essentially no studies of effectiveness or accuracy were ever performed and reading levels are essentially based on unproven theory. Pondiscio goes on to state that reading levels are essentially based on habit rather than documented research. In addition, current research (they’ve done some now) shows that beyond the early years leveled reading demonstrates no effect on achievement. This is not to say that students shouldn’t be reading complex texts, as detailed by Common Core. Leveled reading, and it’s siblings are not evidence based practice. Schwanenflugel and Knapp, cited in the Sanderson post that started it all, describe the myths that every text has an accurately measurable reading level and that every reader’s skill or ability is discrete and measurable. My first interaction with reading levels at my school came when a teacher asked me to find a sixth grade student (what is it with 6th graders?) a book for a report. It seems that she had chosen a book (based on the app and the reading level it suggested) and it was too difficult for her. The book, that was totally appropriate for her based on reading levels? Animal Farm. And she was in 6th grade, she thought it was about animals and farms. And the app told her it was appropriate. Before you think all I’m going to do is beat on reading levels (and for the most part you’re right) let’s bring it back to Sanderson, who does address that levels can “present legitimate access points for some readers.” Reading levels can be motivating for some readers. This is echoed by others and I’ve seen it happen. Common Core relies on “complex texts” which for better or worse will require some form of evaluating texts to determine their complexity. But, I’m a researcher at heart and I just don’t see the evidence racking up that reading levels or leveled reading or Lexile numbers are doing our students any favors. Too often in education we jump into supporting ideas that are new and exciting but don’t have much of a research base (and I too am guilty of getting excited by a new idea that has no research base). I think if we really want to improve education in this country we need to look at how we study educational methods, tools, pedagogy, etc. We need to bring evidence based practice to education and then to the classroom. Maybe if we weren’t hammering them about levels and numbers so early on we wouldn’t find it such a challenge to get a teen to pick up a book. Ultimately, reading levels introduce more negative features to an act that we, as educators, are trying to encourage. Reading for pleasure should be about pleasure, not levels and requirements. Reading becomes a chore (Pennington, 2010). 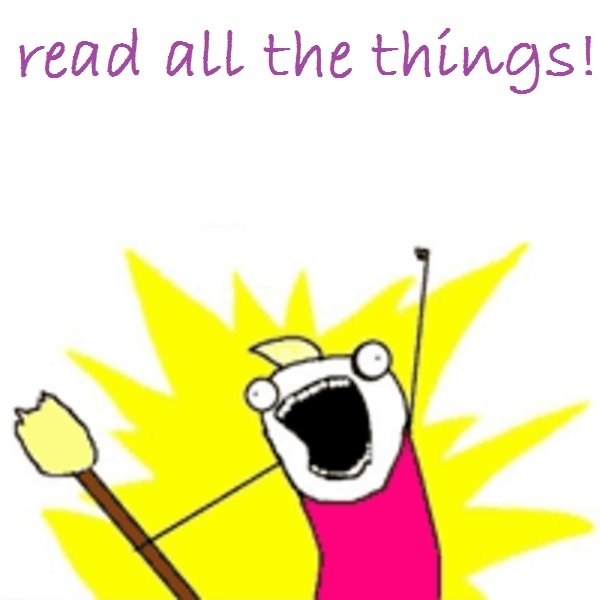 The sure way to kill the joy of reading is to introduce rules and regulations into the act. We should be expanding what students read, not limiting it. Let them read ALL THE BOOKS! I agree that their are some positive motivational aspects to levels. But, I’ve watched my 3rd grader try to increase her level, in a panic, after she found out her friends had graduated and were no longer in her reading group. And, my kid’s librarian reports that when students ask her for books, they often announce that they are a “Q”, or whatever level they are. The librarian hates that, and I get it.